After a month, I have made about 7 episodes about our favorite childhood shows. Shows that made us laugh. Shows that scared us. And shows that were just disturbing… Here we are going to Recap! 2. 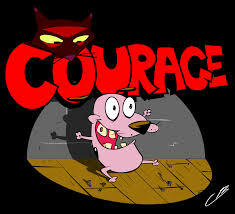 Courage The Cowardly Dog- The show unlike any other. Maybe a first of its kind, was a horrifying thrill ride for kids, maybe too horrifying at times but thats what made the show so great. It was different from other shows which were usually happy, and cheerful. It had elements of fear and humor. Amazing! 3. Codename: Kids Next Door- A secret organization of highly skilled kids set to get rid of the adults tormenting towards other kids by using crazy weapons, fighting crazy villains, and having secret bases around the world such as the moon. Yes, sounds amazing right. 4. Avatar: The Last Airbender- A world filled with 4 nations, where there are people known as benders, who can control elements of their nation. Each nation was kept at peace by one person. The Avatar. The only person able to bend all four elements. But when the Avatar gets lost for 100 years, the Fire Nation invades and tries to conquer the other nations. In this show we see the Avatars struggle trying to regain peace and stop the fire nation, but he’s only a kid. 5. Fosters Home For Imaginary Friends- Certainly one of the more creative shows, we see a world where Imaginary friends are real, and live amongst the humans. Following a kid named Mac we see a Fosters Home… For Imaginary Friends. Here, all Imaginary friends who were either outgrown or abandoned end up here. We see the crazy adventures of Mac trying to keep his Imaginary friend. 6. 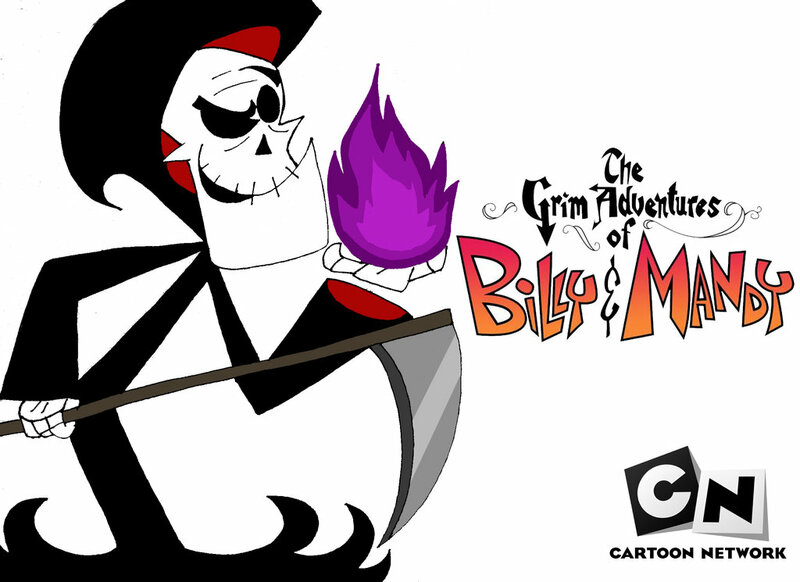 Grim Adventures of Billy and Mandy- This show falls in the category of disturbing… Within this show we follow two kids, and there servent, the Grim Reaper. We see Grim and the kids go through crazy adventures with Grim’s powers, and the crazy world they live in. Most episodes end up in a really weird, funny way. But that’s what made it so great, the weirdness and craziness! 7. 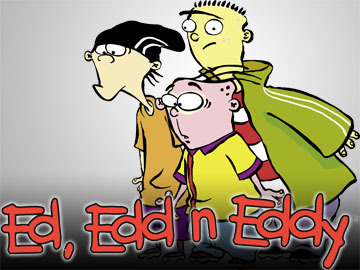 Ed, Edd n’ Eddy- In this show we follow a group of friends called the Eds, including a con-artist, an inventor, and another kid up in cloud 9. We see these kids go through out there neighborhood, plotting different schemes each episode on their neighbors, which end up in fun and hilarious moments. No matter what they do, it will always fail, and is one of the great aspects of the show. Well, there you have it! 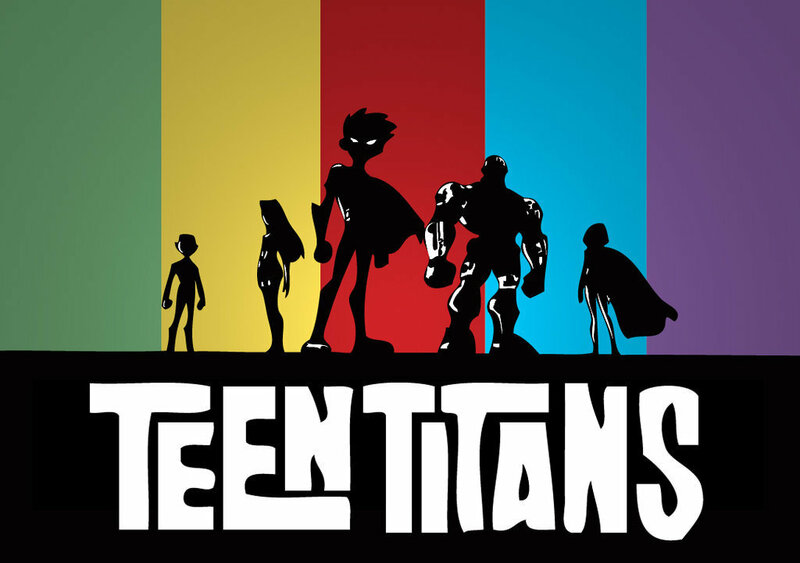 All 7 episodes so far. For more information about these shows just scroll down my blog page, and you’ll find it! Cant wait for shows to do next! Next postNew DC show line up!